Just when you thought printing your Facebook and Instagram pics on a pocket sized printer was the best thing ever, think again. 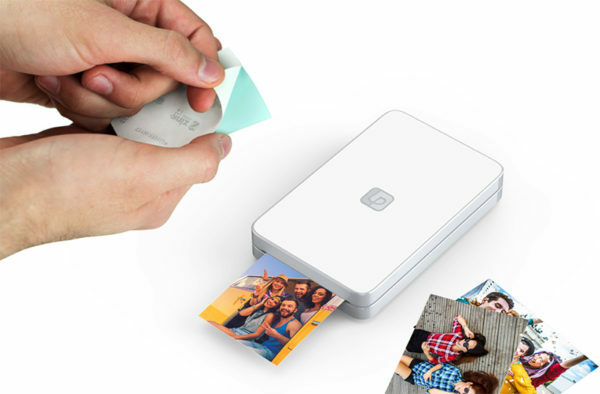 Fancy a small and snappy printer that can print all of that and print your social media videos? Yes, videos. We know – mind blowing! Technology really is magic. 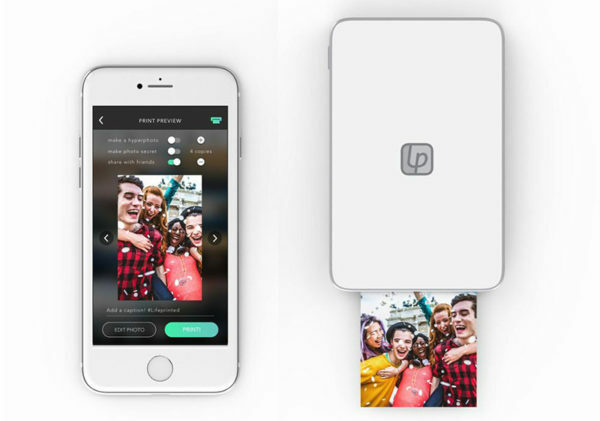 Lifeprint is the world’s first instant photo printer to also print those tricky Apple Live photos, Snapchat videos (butterfly filter where are you? ), Instagram videos, even animated GIFs and watch them over and over using your smart device and the Lifeprint app. Watch the video below to see how your photos spring brilliantly to life right there in front of you. You can even share them with friends and family who also own a Lifeprint printer, no matter wherever they live in the world. Simply share your image with them within the network, they accept the request and print it off on their printer. Easy! Available in white or black, the Lifeprint photo and video printer is priced $204.95. Sticky back paper is available in packs of 30 or 110, priced from $34.95. You’ll find all you need to get busy printing at Apple, with free delivery.